My bestest buddy gave me this book for Christmas. I started reading it yesterday, and I didn’t want to put it down. It’s not like a self-help book in which you read all the technical jargon and research behind a basic concept. It’s just the facts laid out, and methods to live a better lifestyle. Very easy to read, very easy to implement. It’s awesome, so many good points and ideas. It’s like a happiness handbook! 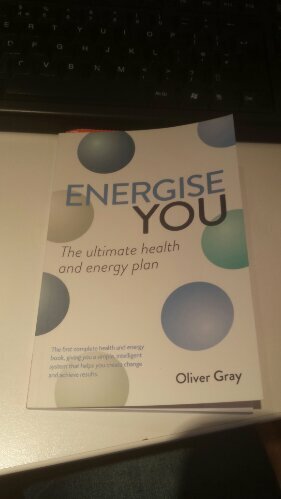 The author talks about making healthy habits to enhance your well being, and improve your lifestyle. some of these are simple things like ensure you eat 5 fruit/veg a day, and drink 1.5-2 liters of water; some of the others are more to do with being grateful for what you have and creating a positive life outlook. I heartily suggest reading this book, and implementing the ideas it suggests. I certainly will be, and I will also be referring back to the ideas and habits in this book whenever I am feeling unsatisfied with myself and my life.